Nagpur, Metro Rail News: With reference to a newspaper reports about notice board regarding cutting of trees for widening of road between Bharat Nagar to Maharashtra Jeevan Pradhikaran office, Maha Metro Nagpur wishes to clarify that the notice Board was inadvertently put up there. Maha Metro denies any move to cut trees along the said road. In fact, Maha Metro has sought permission to transplant trees on the stretch of road between Bharat Nagar and Pradhikaran office. By seeking to transplant trees in that stretch, Maha Metro Nagpur has pursued its policy of transplantation of trees. The Organization has not only emphasized that trees along the Metro Route alignment should not just be protected, but it has also ensured transplantation of trees in the process, not just at Nagpur but also during execution of Pune Metro project. 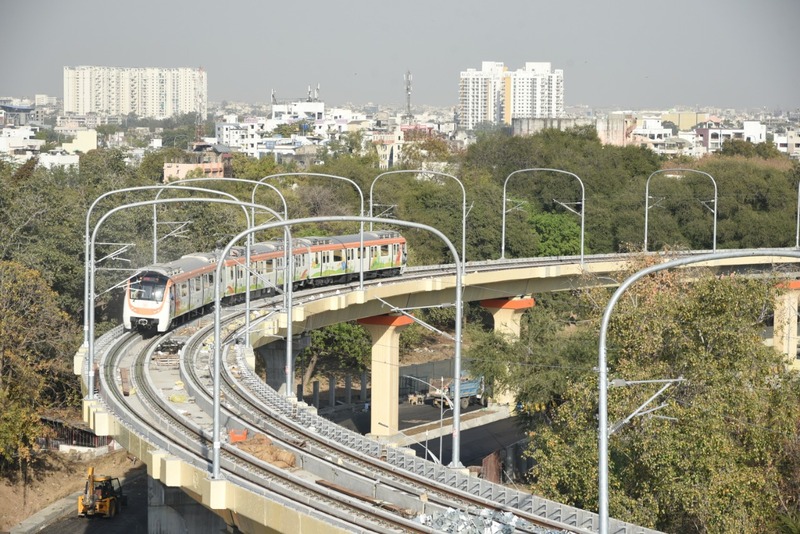 The officials of Garden Department of Nagpur Municipal Corporation (NMC) had conducted spot inspection to take stock of the situation and had issued a letter to Maha Metro raising certain queries. However, all this notwithstanding, Maha Metro has taken serious cognizance of the notice board and its content and plans to initiate against the concerned official.